Prix de Beaute Cosmopolitan, Inspiracje Roku, Imperium Urody czy Złota Pieczęć Natury. 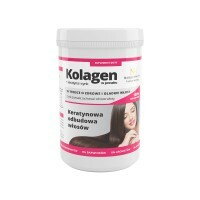 Class A Collagen has been tested at the Collegium Medicum of the Nicolaus Copernicus University. 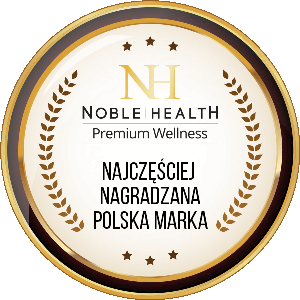 Noble Health is the most frequently awarded Polish brand in its category. It’s a great honor for us and confirmation of our Customers satisfaction. From the beginning our company has been operating and manufacturing within the territory of Europe. We are proud of that! We’re available in the best pharmacies, drug stores and herbal stores. Thanks to this, you’ll find us on the shelves throughout the country. Look for our products in your favorite Rossmann store. For new and regular customers! 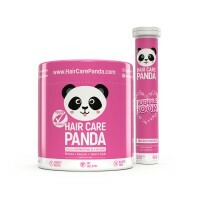 You’ll always find something for yourself in our assortment of products. We prepared special offers for those who know us very well and for the first-timers! Each product is accompanied by a detailed description and a figurative mark making it easier to choose appropriate products. You’ll find us in your favorite store! We do our best to make the online store convenient and user-friendly. However, if you prefer traditional shopping, you’ll find Noble Health products in drug stores all over the country. We respect our Customers’ time. We are also committed to making shopping in our online store as convenient as possible. For this reason we offer you different methods of delivery of purchased products – it’s you who decide when in what way your order arrives to you. 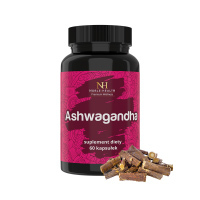 Noble Health products are available all over the world! Comprehensive distribution confirms our quality and trust of our Customers, which is our top priority! 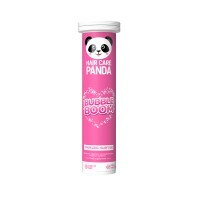 Our company is trusted by the largest distribution networks. We are constantly doing our best to keep extending availability of our products in order to get as close to our Customers as possible. 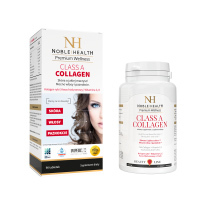 Noble Health is an European brand that has been active on the market for more than 7 years. 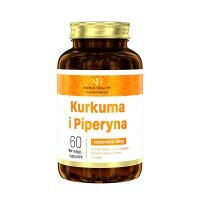 In cooperation with experts from various fields it cares for health and beauty. Noble Health products have been awarded for quality and attention to components whose content is unparalleled on the market. The company was the first to use marine collagen in nutricosmetics and dermocosmetics. Noble Health products include dietary supplements and professional personal care products that are loved by customers throughout the world. 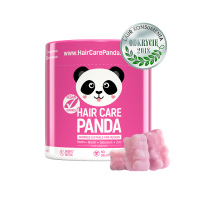 We care for health, beauty and well-being by providing top-quality products.